Accra (AFP) - Poverty has slightly eased in sub-Saharan Africa in the past 20 years but the population boom means the numbers living in extreme conditions remains stubbornly high, a World Bank study showed Friday. Almost half of the continent's population (43 percent) was living below the poverty line in 2012, defined as surviving on less than $1.90 a day. In 1990, it was 56 percent. Strong economic growth has helped achieve advances in health and education, but the rapid rise in population has led to an increase in the overall number of extreme poor, the study says. Poverty remains more deep-rooted in Africa than in any other continent. Some 388 million people were considered to be living in poverty in 2012 compared to 280 million two decades earlier. Africa's population has grown from around 600 million in 1990 to over a billion in 2012 and will continue to grow to an estimated 1.6 billion by 2030, according to the African Development Bank. Poverty figures mask wide disparities from country to country and also between urban and rural areas, the report shows, highlighting the difficulty of bringing together data from across the African continent. 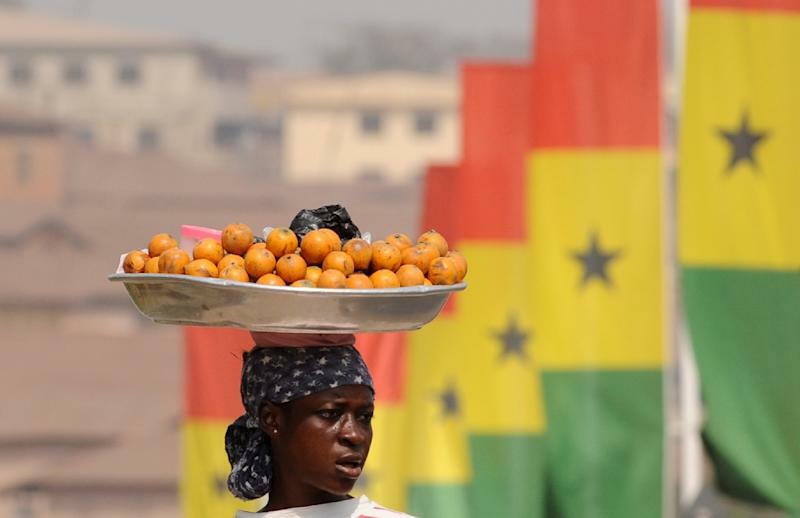 Ghana, where the report was launched by World Bank president Jim Yong Kim, is a success, having cut its poverty rate from 53 percent in 1991 to 21 percent in 2012. Rwanda and Ethiopia have also made clear progress thanks to advances in agriculture, World Bank vice-president Makhtar Diop told AFP in an interview. "Rwanda has done impressive work in hill terracing," Diop said, which had led to a doubling of the corn harvest and a 130-percent increase in the potato crop. 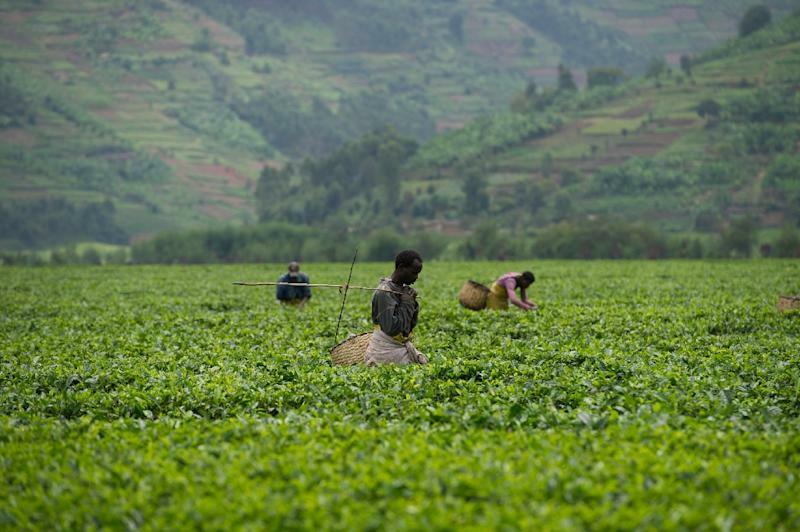 In a continent where 60-70 percent of people live in rural areas, "the growth rate in agriculture makes an enormous contribution to reducing poverty," said Diop, a Senegalese economist. Other countries, including Tanzania and Senegal, have achieved success using a scheme pioneered in Brazil under which the state gives non-financial aid to the poorest families, for example in the form of free vaccines. Unsurprisingly, war and violence remain the principal obstacles to reducing poverty. 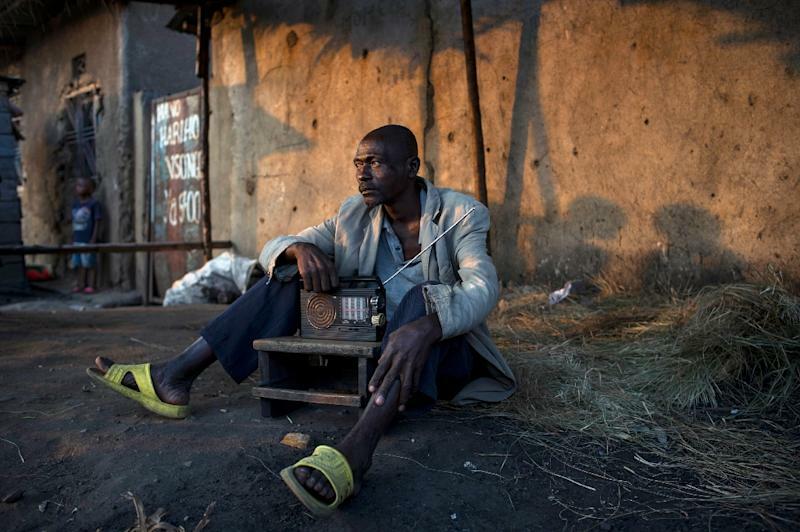 In Burundi, the proportion of people living under the poverty threshold went from 21 percent before the 1993-2006 civil war to 64 percent in 2007. But "there are fewer conflicts than before and they are changing in nature and are more local," Diop said. The report also points to the "worrisome development" that people living in countries rich in resources such as oil, gold and diamonds are paying what it calls "a human development penalty". Their life expectancy is 10 percent shorter on average, they are less literate, suffer higher levels of malnutrition and also experience more domestic violence. The six countries where the inequality is greatest -- Botswana, Lesotho, Namibia, South Africa, Swaziland and Zambia -- are all situated in the south where diamond and mineral deposits are high. The disparities in wealth can also be seen within countries -- in Kenya, for example, 8,000 people hold almost two-thirds of the wealth.